Happy 4th everyone! Around this time last year, I posted firecracker shrimp to go with all the booms and bangs that makes this day so festive. This year, it’s yet another shrimp recipe but it’s not 4th of July themed. Nothing too crazy like shrimp with red, blue and white stripes. It’s just your average shrimp. 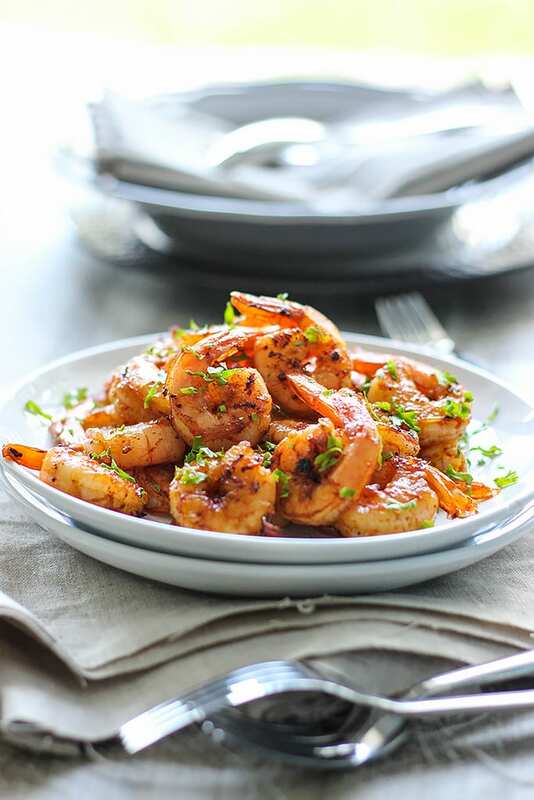 If you can call browned butter shrimp average. Now there’s something magical that happens to butter when you simmer it for a long time. It turns brown which is nothing special in and of itself. The magical part is the nutty aroma and flavor that comes with the browning. It’s crazy addictive! So count this meal as something to indulge in and treat yourself with because you’ve earned it. 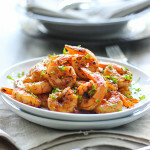 The recipe has about five main ingredients, kinda like my honey garlic shrimp skillet. It’s easy and you should have most of the stuff in your pantry already. There’s the browned nutty butter, garlic for that garlicky taste, brown sugar to caramelize flavors a little and smoked paprika to make it smoky! Sounds good? Then let’s get started! I used jumbo shrimp here and a 14″ stainless steel skillet. As much as I wanted some cast iron pics (cause they turn out so beautiful), the trick to making browned butter is to have a light colored pan so you can see the change in hues from bright yellow to brown. Do this over medium to medium low heat so you don’t burn the butter. If you’re not confident or a little nervous, brown it over medium low or low heat. It will just take a little longer. Once it starts frothing, it should take 3-5 minutes to brown. Some dark golden flecks will start to appear. If you’re interested in the science of it, here’s a great guide to learn more. It helped me understand what I was aiming for. You’ll want to stir the butter once it starts foaming. I did this with a silicone spatula to get to all the corners. Once the butter has browned, remove about 3/4 of the it from the pan and let it sit. This will be your drizzle later. With the remaining butter start cooking your shrimp. 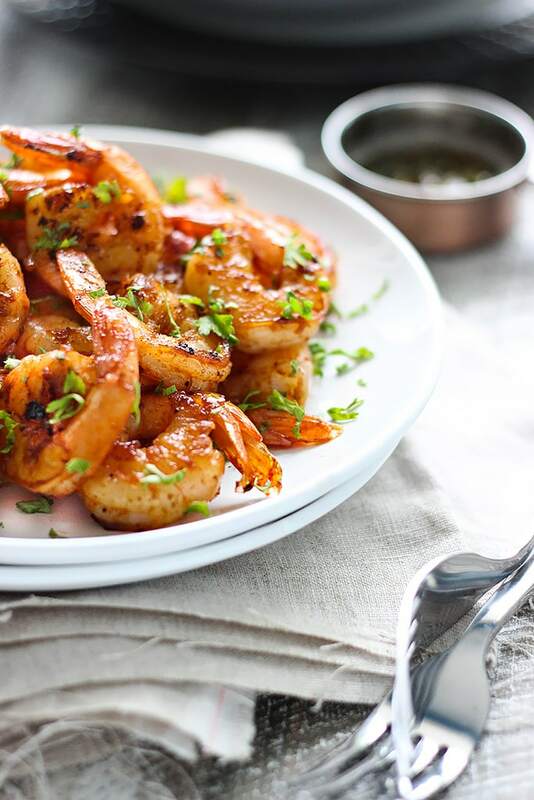 Mix the shrimp with garlic, brown sugar, paprika and salt and pepper to taste and cook over medium heat until pink. This should take about 1 minute per side but if you want a nice sear, cook it slightly longer. I generally use some tongs to grip the shrimp and rub them into the caramelized bits sticking to the bottom of the pan while it’s cooking for this. One thing to note is the longer shrimp cooks, the smaller it gets. If this is an issue for you and you want big, juicy shrimp don’t cook it too long. 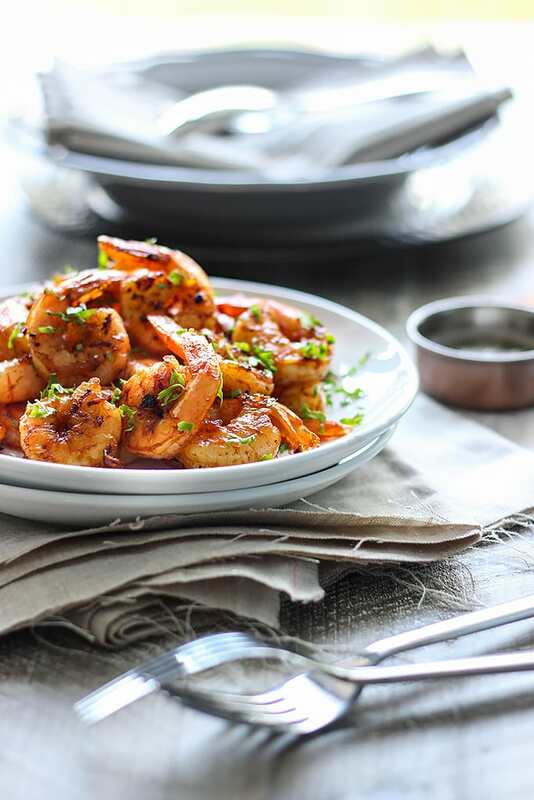 If you want it charred but want big shrimp, remove the shrimp from the skillet after the 2 minutes of cooking and wait until browned bits start to form in the pan. Reintroduce it to the skillet and start rubbing your shrimp into the browned bits. And that’s really all there is to it! Use the browned butter as a drizzle while serving. You can use as little or as much as you want but this should yield enough for 4 servings. 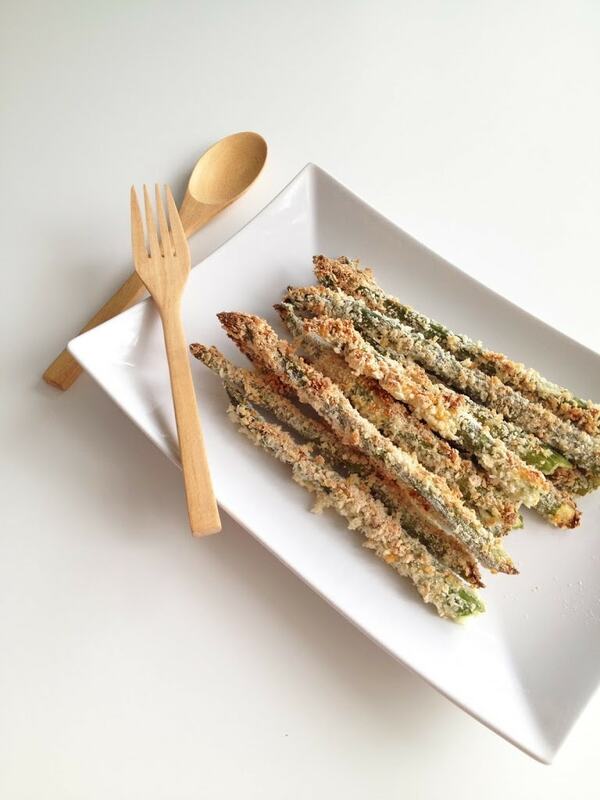 Serve with other stuff like some greens and enjoy! Hi Farah! I can almost smell this! 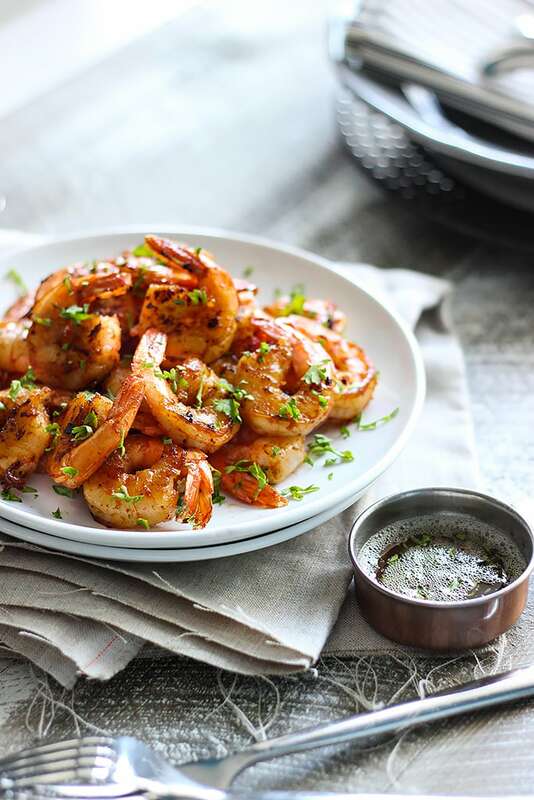 I love brown butter sauce, especially with fish and now shrimp! I think I’d make some bacon fried rice and sugar snap peas to go with! Thanks! Heya Dorothy 🙂 I know, right? The smell is AMAZING. It just hits you and then you gotta taste it and just keep on tasting it till there’s almost nothing left! Those are yummy sides to go with it. Especially that bacon rice, yum! 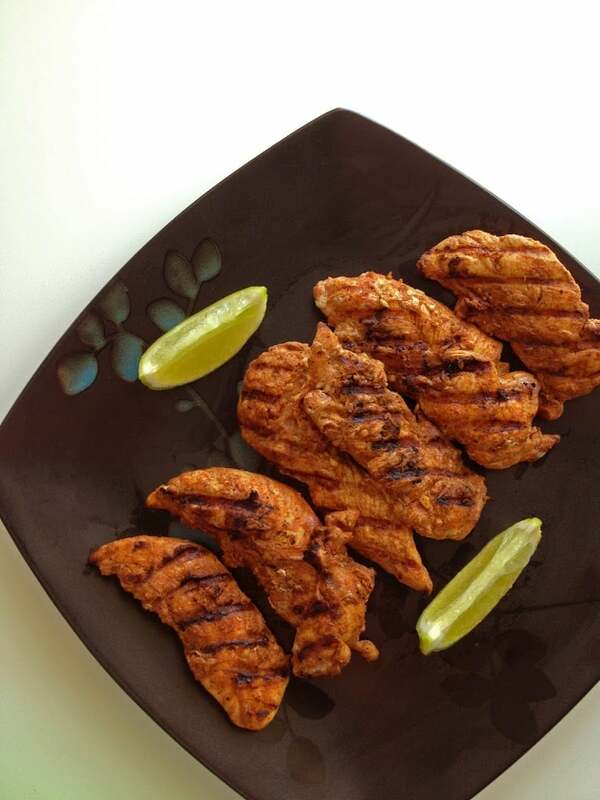 Hi Farah, I just discovered your site last night and found so many dishes I would love to make. 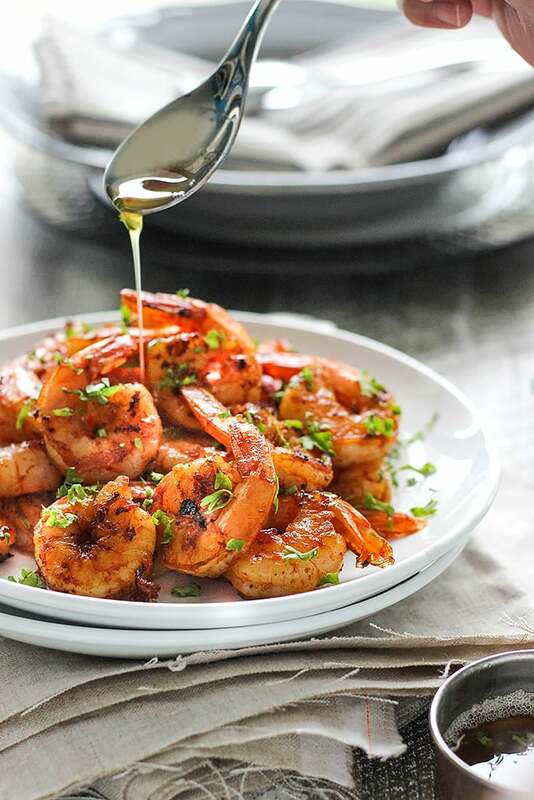 I am definitely making the honey garlic shrimp tonight. Here is the thing. I am counting calories and I would like to know if I find a recipe is there a way for me to easily beak down calories, fat and carbs per serving. Heya Kenya. I generally put nutritional labels on the stuff that is healthy or moderately healthy. If it doesn’t have a nutritional label, you probably will want to stay away from them if you’re counting calories. That being said, I’ll email you a way to calculate the recipes here that don’t have a nutritional label so you can make an informed decision! Thanks, Amallia. Go try it, it’s so yummy. Browned butter = YUM. Just found your website this afternoon. 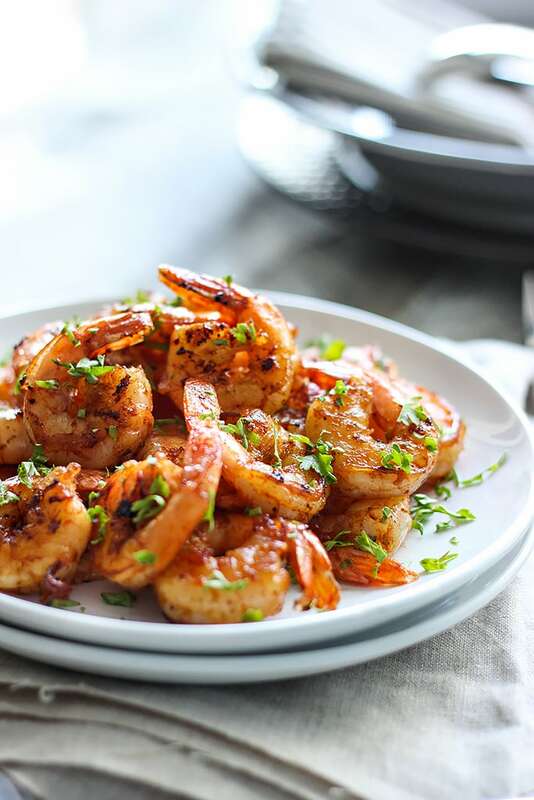 Your recipes sound delicious and I can’t wait to try them-especially the Honey Garlic Shrimp. One think I like about your recipes is that they only have a few ingredients and only take a few minutes to prepare. Can’t wait to try. Thanks for saying so, Barbara. That’s my general goal with this blog. To put meals on the table with minimal fuss for those new/new-ish to cooking or those short on time. 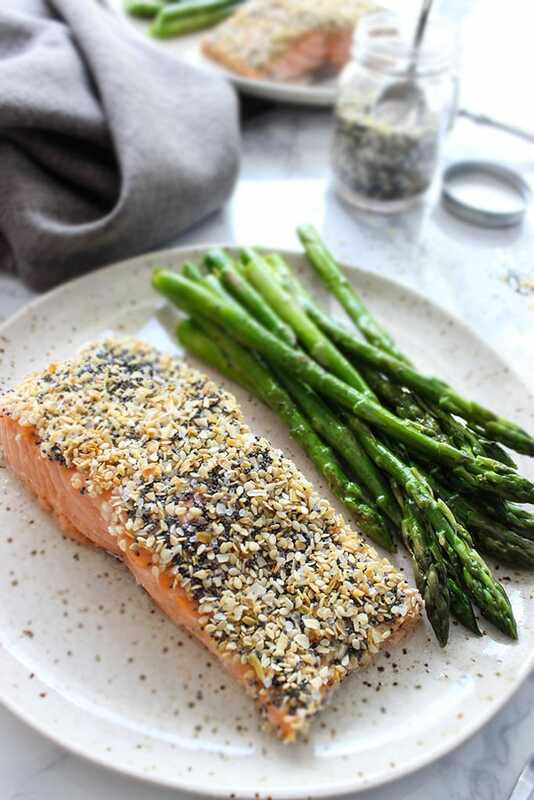 With the exception of my older recipes, I now try to only use ingredients that can easily be found at local grocery stores to make things more approachable. Good luck trying out the recipes and I hope you enjoy them! Heya! 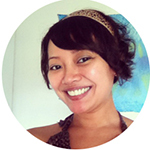 I'm Farah and my blog is about making everyday food with everyday ingredients. I try to make home cooking easy, approachable and enjoyable. Happy cooking! Get the latest recipes via email. Copyright @ 2018 The Cooking Jar. All Rights Reserved.